Hooray! It’s the gardening season kickoff weekend, at least if you are in Seattle. 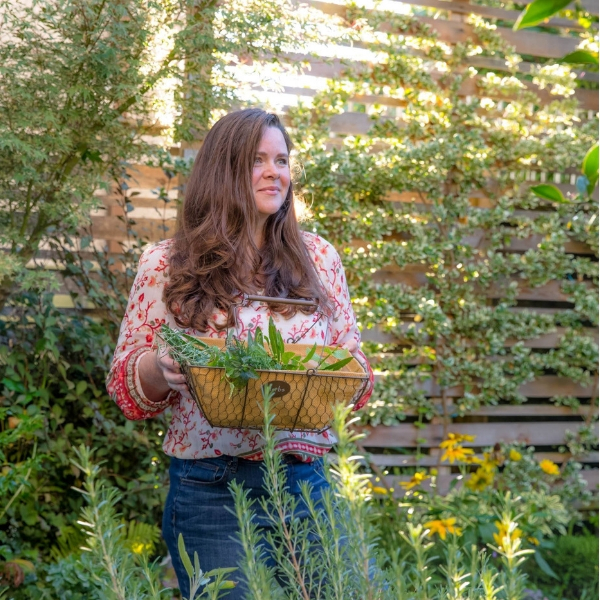 This weekend I’m going to be on the DIY stage at the Northwest Flower and Garden Show to demonstrate some cool projects that you can do with air plants. 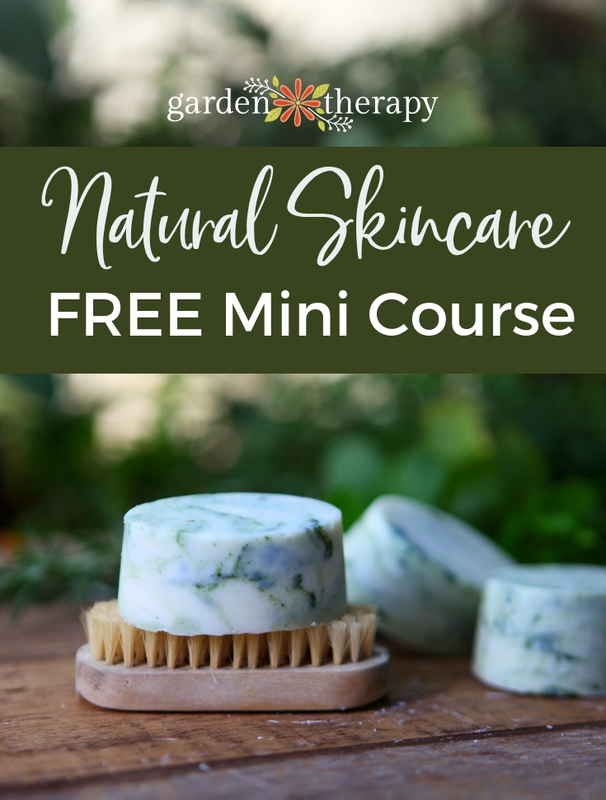 Speaking at the show is one of my gardening season highlights each year (last year, I did a live demo of how to make seed-paper greeting cards) and the official kick off to gardening season. 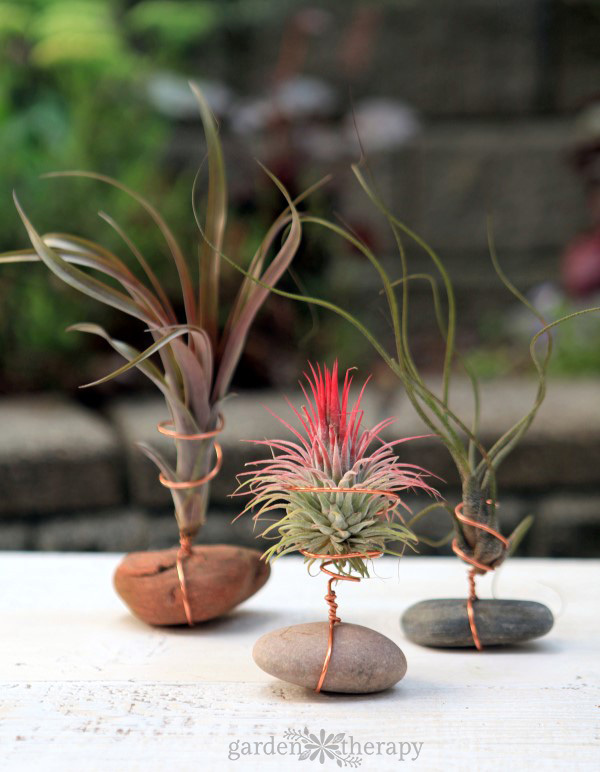 On both Saturday and Sunday, I’ll be on the DIY Stage to do a workshop on crafting with air plants and wire. I love that air plants can grow just about anywhere. Without the confines of a pot, the possibilities are endless: you can put them on your wall, you can set them on the mantle, or hang them on a wreath. One of my pet peeves, however, is seeing air plants glued onto things! Glued! Can you believe it? 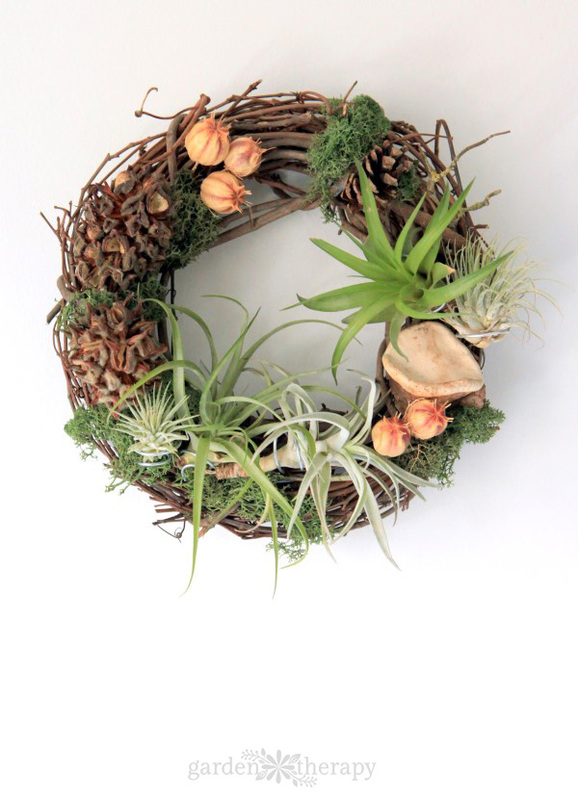 Of course, this is not uncommon and many nurseries and air-plant experts glue air plants to wreaths and backdrops. The glue is safe for air plants and won’t kill them, but it is certainly not the best option if you want to have long-living, healthy plants. I have purchased some gorgeous displays with air plants glued onto them and I can never water them properly. 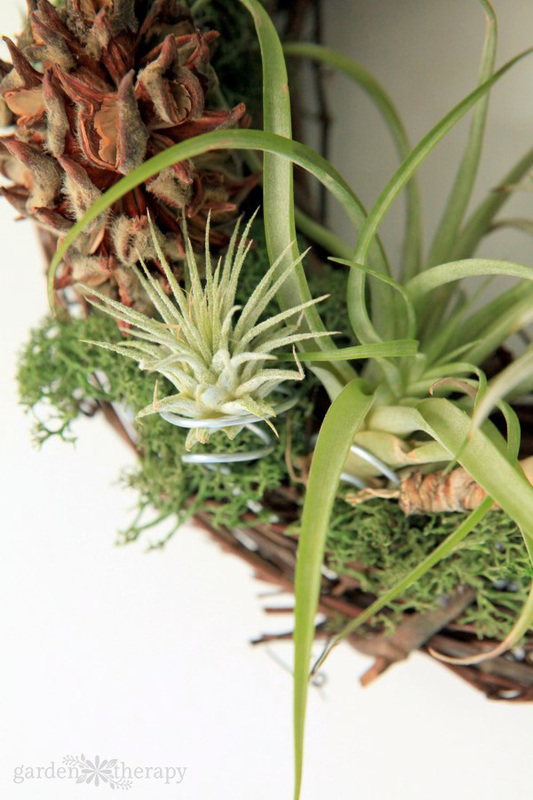 Read about how to properly water air plants here. Anything that you use to attach an air plant should be either watertight so it can be submerged in water or easy to remove the air plant from for bath time. But even if you can water them properly, the plants will grow out of the glue and start to look pretty rough after a while. Pruning them is another important part of keeping them healthy and you can see in this post how I revitalized the plants that were glued onto a grapevine wreath and used copper colored craft wire instead. 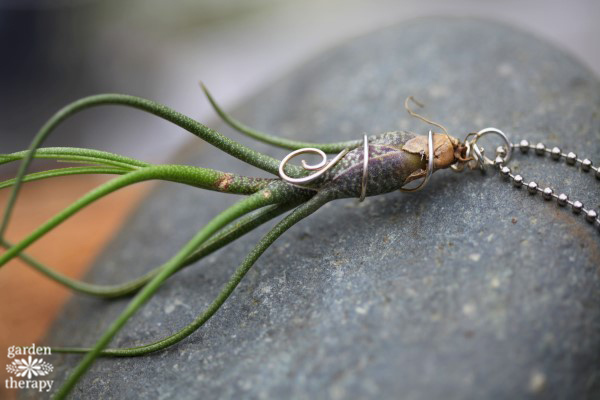 At my workshops this Saturday and Sunday, I’m going to show five different projects for crafting with air plants and wire that allow you to water them properly and allow the plants to thrive. I hope you’ll come to check them out and see how to make these projects. If you happen to miss it then I’ll come back in a few weeks and maybe I’ll make a video on some of the projects. Here is the info on when/where I’m speaking this weekend. Hope to see you there! For more detailed descriptions of the events, see my Speaker Information Page. I liked this so much. This is really nice. Thanks for sharing this post. WOW ! Great ideas Thanks for sharing. Do not use copper with bromeliads or tillandsia! It is very toxic to them and will kill them. I hope you do an article & or video of how to do these air plants because I am not anywhere close to you & your show/display I am in North Georgia but would love to see more on displaying & growing air-plants. Hi Marshall, I will ad it to my list! Thanks.